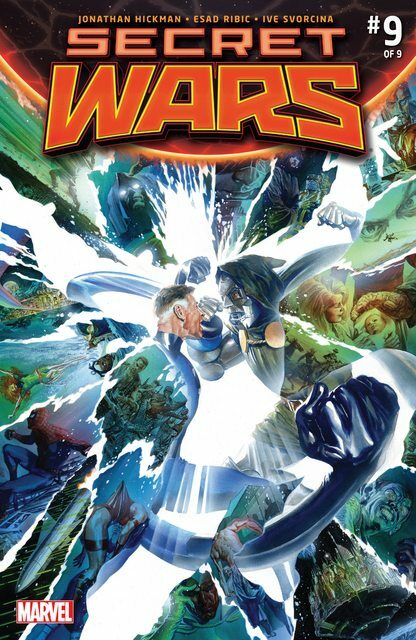 The storyline involves the Marvel Universe combining with various other alternate universes (including those seen in the Ultimate Marvel and Marvel 2099 imprints, the "Age of Apocalypse" storyline, the Marvel 1602 universe, and the "House of M" storyline) into Battleworld, a planet whose domains exhibit the aspects of the various universes. The planet itself is divided in many territories that are mostly self-contained and where a "pocket universe" composed of a specific storyline or universe reside and evolve. 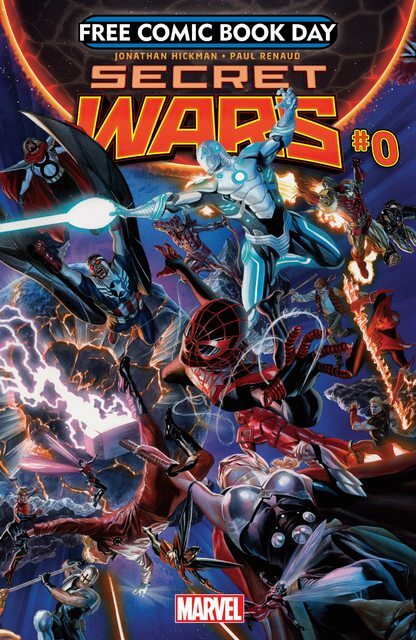 Various versions of individual Marvel characters can be present multiple times on the Battleworld. For example, there is a Tony Stark present in many of the territories where the Kingdom of Manhattan has both the Earth-1610 and the Earth-616 versions. The stories depicted in the miniseries about each domains where characters have powers and personal histories vastly different than the one portrayed in the main Marvel universe(s). The core limited series was originally to be eight issues long, but was later decided to extend to a ninth, which will run, due to several delays, for nine months.The mini series are in three categories, which are Battleworld, Warzones, and Last Days. One of the core miniseries is Ultimate End which ends the Ultimate Marvel imprint after 15 years. Ultimate End is written by Brian Michael Bendis and artist Mark Bagley, the team that began the Ultimate Marvel universe with Ultimate Spider-Man.